← 2015 Toyota Highlander. Seating for up to eight; hybrid power for good in-city economy. The 2015 Lexus NX goes beyond the capabilities of a typical SUV to offer urban consumers a stylish vehicle that fits their active lifestyle. 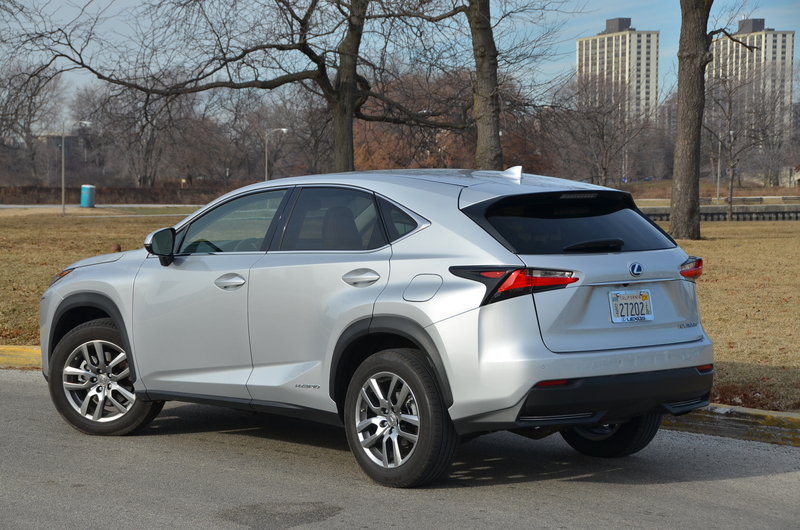 Click here to read my drive-time review of the all-new Lexus NX. This entry was posted in automobiles, hybrid vehicles, new car review, SUVs. Bookmark the permalink.